A note of warning before we begin. The law in the UK regarding recording conversations and calls varies between individuals and businesses and the law may be different in your own jurisdiction so you should always ensure you seek your own legal advice before deciding whether to record calls. That the recording is solely for the purposes of monitoring or keeping a record of communications relevant to the business. That the business has made reasonable efforts to inform any person using the system that calls may be recorded, for example, making it clear in your terms and conditions that calls may be recorded. Can I keep a copy of the recording? Provided that you have met the requirements allowing you to record a call in the first place, the General Data Protection Regulation (GDPR) considers that a voice file containing personal information should be treated in the same way as any other personal data. Accordingly, consideration should be given to the circumstances under which you can retain a copy of that recording. There are certain highly regulated industries such as banks and financial institutions who are required by law to keep a copy of their transactions, however organisations or call centres that typically only record calls for training or quality purposes may have to provide further evidence. How should I store and manage call recordings? 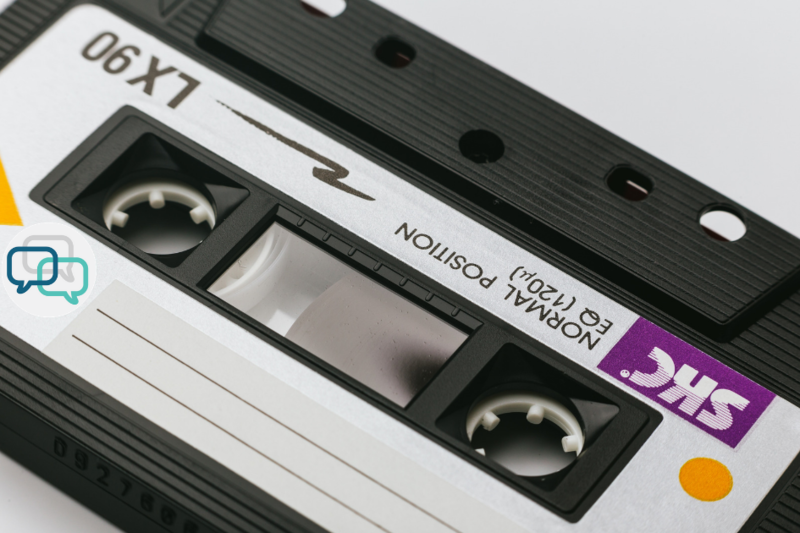 It is therefore important that if you are going to record and store call recordings that you have a system in place that enables such recordings to be accessible within a short period of time. Disclaimer: This article is not intended to be legal advice and is not a substitute for taking your own legal advice according to the own individual circumstances.